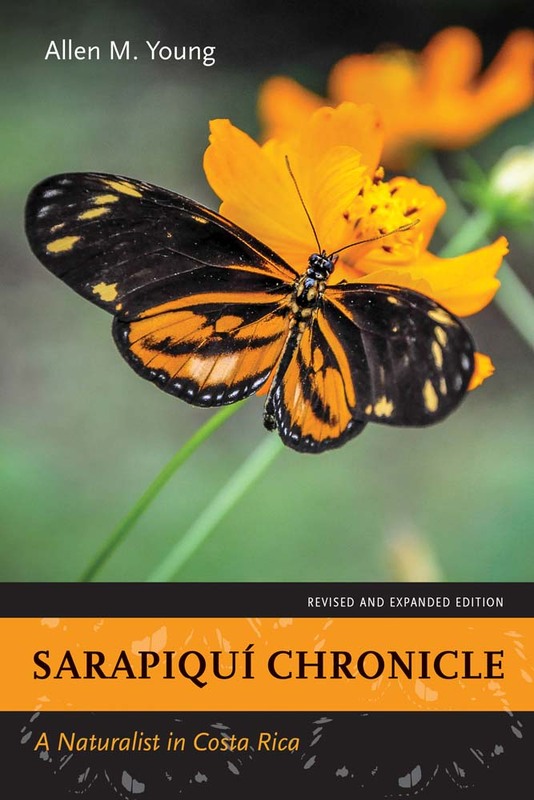 The abundant insect life of the rainforests of northeastern Costa Rica is the subject of this engaging book, first published over twenty-five years ago and now including two new chapters on the rise of ecotourism in the region. Allen M. Young is a curator emeritus of zoology at the Milwaukee Public Museum. He is also the author of many other books on natural history, most recently Tropical Rainforests and The Chocolate Tree: A Natural History of Cacao.